Contact Centre Management (02) 9625 4842 for court hire. General enquires to Yvonne Tucker, please visit the contact page for more information. Please access the nomination form or request same through “contact us” if it can’t be added to download and I will send out now email is working and accessible. 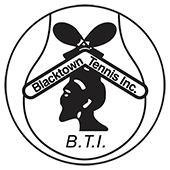 Blacktown Tennis Inc. is proudly sponsored by a range of supportive organisations and individuals. Existing sponsors are encouraged to contact us to have your details displayed on our web site. We are always looking for new sponsors to support our tennis programmes. Please contact us for sponsorship opportunities. 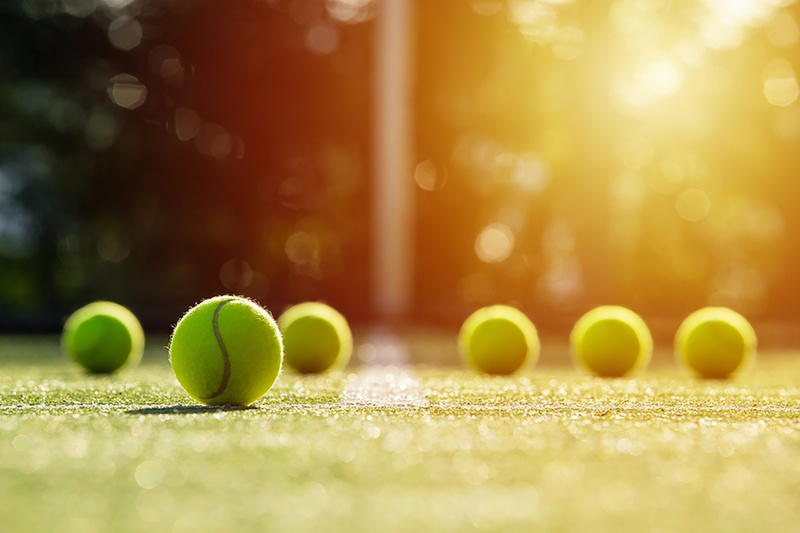 Get in contact with Blacktown Tennis Centre! © 2018 Blacktown Tennis Centre. All Rights Reserved.